Lasers, Dragons, and Keyboards Podcast – Page 2 – Sci-fi, fantasy, and writing–who could ask for more? After a way-too-long hiatus from publishing, we’re finally getting back into the swing of things! On this episode of the show, recorded WAAAAAY back in the spring (we won’t bring up Liberty’s scheduling/production issues), we have with us the one and only Avily Jerome. We know Avily from the Realm Maker’s conference, where she sometimes body-doubles President Donald Trump. But she’s also an amazingly talented author who wrote The Heir. As you’ll find out, Avily likes to laugh as much as we do, and her snarky brand of humor was a great fit with your hosts’ funny bones. 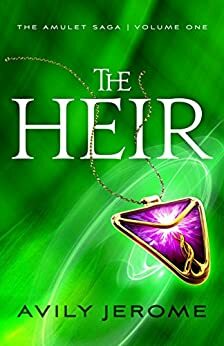 Avily’s book, The Heir, and her serial The Amulet Saga. Avily’s favorite character, and that character’s role. Josh’s TBR list grows to over 2,000. How people in Avily’s life have responded to her art. Christians don’t have to write strictly Christian characters. Changing settings and how they change the story. Avily’s favorite scenes in books. Plotting or pantsing…and how her research affects this. Dealing with people who don’t like what you write. 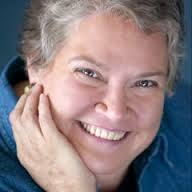 This week, we hang out with second-time guest, Laura VanArendonk Baugh (try saying that one three times fast!) We last visited with Laura in episodes 39 & 40 (which you can find here). Last time we spoke, we discussed her Japanese culture books. 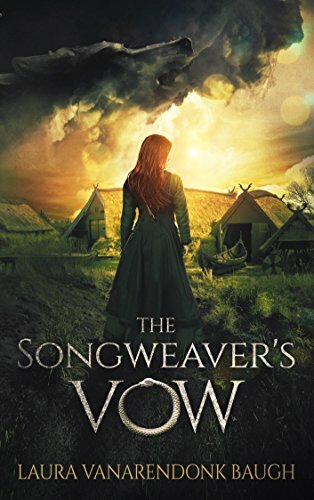 But this time, she takes us to a different culture altogether with The Songweaver’s Vow, which is a retelling of Ares and Psyche, but in the Norwegian culture rather than Greek. Laura’s research in Denmark. Nine months of winter and mead! Laura’s take on Greek and Norse mythology. Having a reader warning on her books. Who would Laura go on a quest with? Write a 1,000 or less fan fiction featuring Samwise Gamgee (Lord of the Rings fame) and River Song (Doctor Who with David Tennant, Matt Smith, and Peter Capaldi). PG-13 rating max. You can put them in whatever scenario or world you want and whatever other characters you want as long as you feature them. E-book of The Songweaver’s Vow. 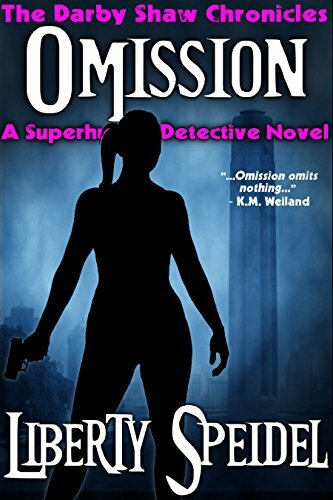 E-book or Audible of Liberty Speidel’s Omission. E-book of Aaron DeMott’s A New Threat. An opportunity to come on the show and talk about whatever you want to talk about, plus read your winning short story. E-mail your polished story in standard manuscript format (12-point Times New Roman, 1 inch margins, double-spaced) to LasersDragonsKeyboards@gmail.com no later than September 5th, 2017. Winner will be announced on an upcoming episode of the show and selected by the hosts and Laura VanArendonk Baugh. Timeframe on when winner will be selected depends on number of entries. We will e-mail you back to confirm receipt of your story. Please put “Sam & River” in the subject line. Tonight’s topic… Venison, and how delicious it is! …uh, I mean, we’re talking about Amy’s second book, Reconciliation. You might not want to listen to this podcast (Episodes 22 & 23) if you haven’t read the first book in the series. Go read, then come back and listen to this episode. Wow, it’s a little mushy in here as we talk about putting yourself back in old situations, re-living old hurts and fears as we put our characters in similar situations… and the healing that can come with dealing with those emotions. Enough of that, let’s go hunt moose and squirrel! Amy’s passion for helping women get out of human trafficking. We were delighted to have on the show with us horror authors Janeen Ippolito and Julia Busko this week, authors of Blood Mercy. Characters and their quirks and how they may or may not resemble actual people. We have a special mother-daughter show for you this week! Our guests are Donita K. Paul and her daughter, Evangeline Denmark. Donita learns something new about her daughter right off the bat. We talk WIPs that sound really cool. Growing up with an author for a mom. 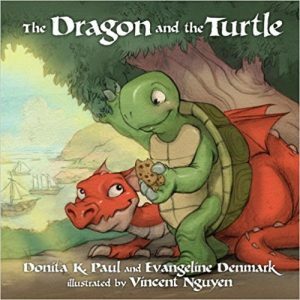 How Donita raised Evangeline with a love for words. 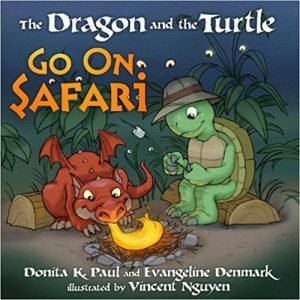 Donita & Evangeline’s collaborations, including their children’s books. Living up to your mom’s standards. Favorite parts of the creative process. Having gifts you need to use as a wife and mother. How you need other writers to give you feedback. And, we explore some fun new questions! We talk about the earlier books in the series, focusing on Boone. How much does Lauren love world-building? What Lauren avoided talking about in Orlo. Aaron’s obsession with finding a Doctor Strange figurine. What Muppet is most like Lauren? 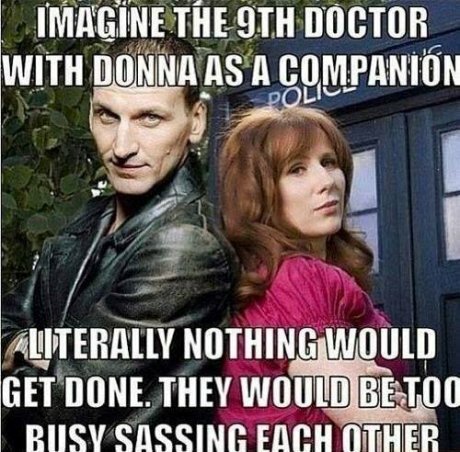 And her main character? What’s up for Lauren next? Some of the cool features of Scrivener! 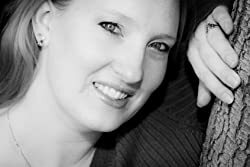 Lauren’s self-editing process & her editor — and incorporating her editing into her homeschooling. 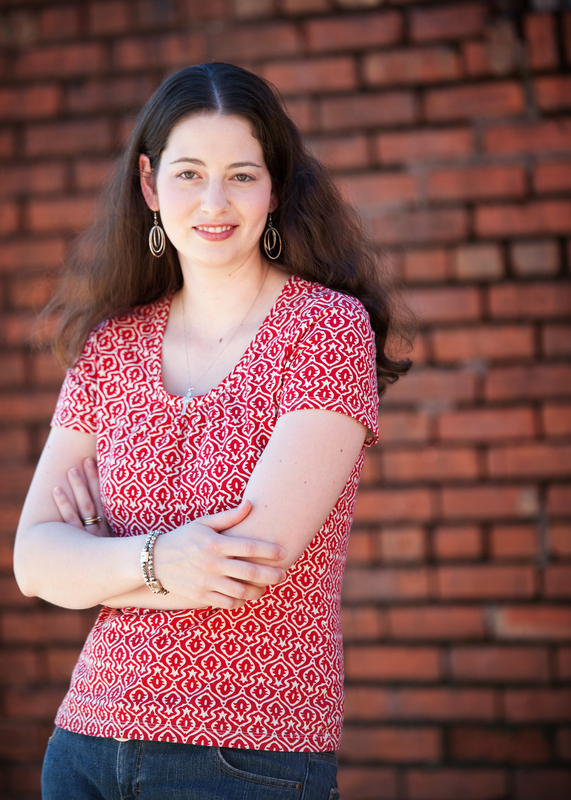 Lauren’s love of Harry Potter, and her recommendations for how a kid should read the books. LDK 56 – Happy 1st Anniversary! We finally sat down to do our anniversary episode, and since we hadn’t chatted lately, added in short discussions of the two best movies of 2016: Doctor Strange and Rogue One. After talking movies & books, we get into a recap of the last year and hint at what’s coming up in 2017. Aaron hits his sugar high for the day, and turns into the LDK version of Twitchy from Hoodwinked. Liberty tries to be serious, but this is LDK. It doesn’t last long! We have to be serious for a moment and thank our listeners for tuning in, and our guests for being willing guinea pigs, err, victims, err, to come on the show and hang out. We love doing the show and love sharing a bit of ourselves with you. We can’t wait to see what 2017 has in store! LDK Episodes 53 – The Accounting Episode! Our guest this week was the Most Interesting Accountant in the World! He also goes by Chris Morris. Chris is a CPA who caters to artists and authors, using easy to understand terms. Laughter immediately ensues when we get into a discussion about colors. Authors and other artists all need help with accounting and tax services. 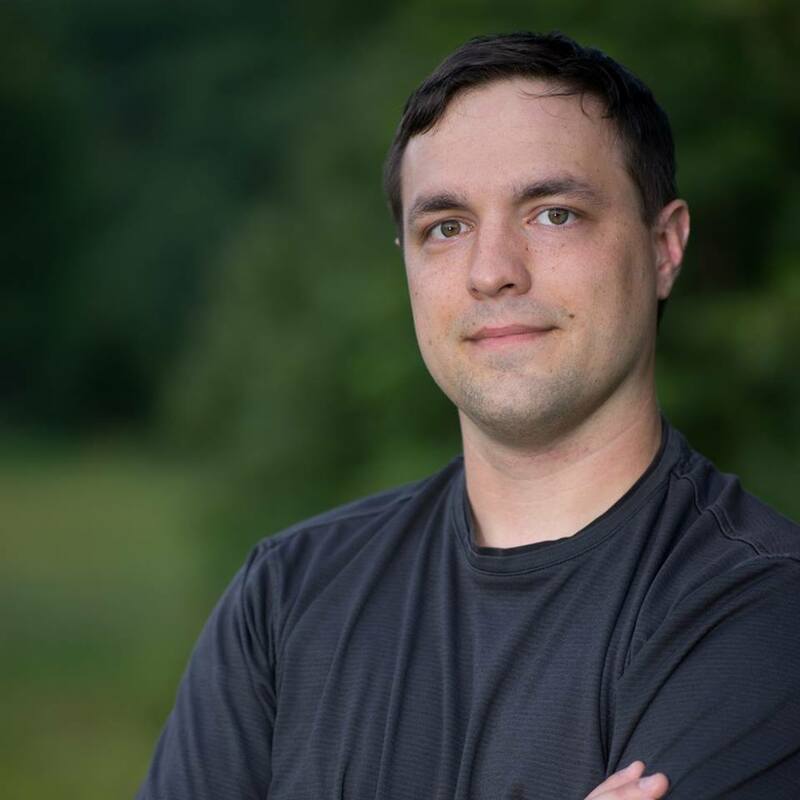 Chris’ goal is to build his business to serve the author-entrepreneur community. Discussion on the special challenges that authors face. Rabbit trails on the most expensive pens! How to determine if expenses are business-related. How to treat your writing like a business. Crazy things people have asked if they can deduct. We get into a lot of the nitty-gritty of setting up businesses and funding your business when you’re not making money yet. Oh $@! *# I’m Making Money, Now What? 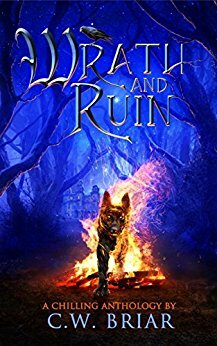 This week we have with us CW Briar, author of Wrath & Ruin, an anthology filled with spec fic ranging from horror to humorous sci-fi. We discuss gnomes–eep! Why he wrote an anthology rather than starting with a full-length novel. 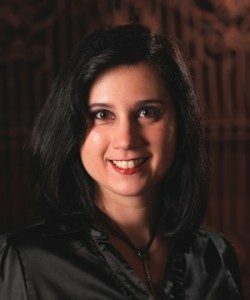 Accomplishments and interesting experiences as a first-time author. CW’s favorite characters from the anthology. How CW’s desires for a certain effect shaped some of his stories. Interesting juxtapositions of CW’s research. We get off on a bit of Doctor Who riff. How writing Wrath & Ruin has changed CW. CW & Liberty agree it’s very difficult to write a mystery without an outline. How CW works around his career and his kids and using his commute to maximize his time. CW’s preference for Word over Scrivener, and how he organizes it. How CW’s job as an engineer informs his writing and outlining process. Stealing from your beta readers. Episodes 49&50: The Co-Host Grilling! Who makes the better Liberty? What it’s like to be a series writer. Who would make the best cast for a TV or movie version of the Darby Shaw Chronicles? We hear what the perfect music for writing mysteries is. We get profound as Liberty tells us how writing has changed her!